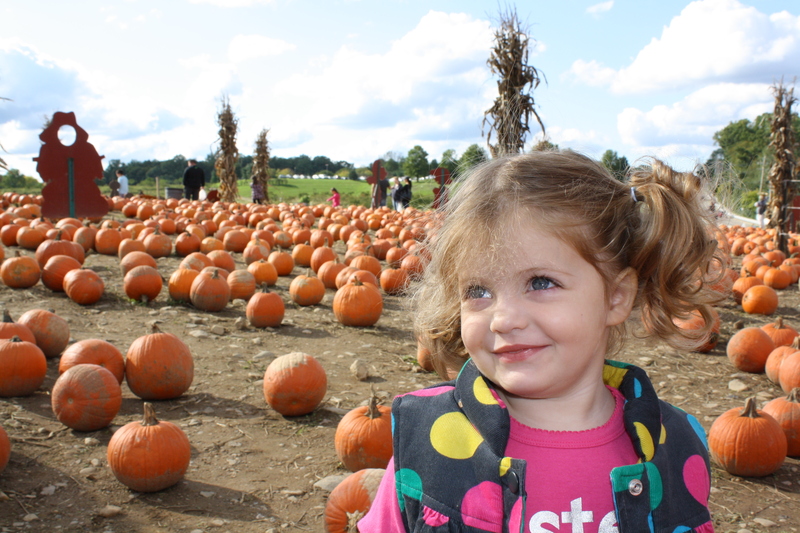 Why Do The Autumn Blog Challenge? I joined the Summer Blog Challenge in the middle of the summer because I wanted to write to you two more often but I needed the motivation and the inspiration. I have so many things I want to tell you two about and I love to write. I am looking forward to writing to both of you funny stories about things that have happened to me. Great stories of things we have done together and what I want to do with you. Sometimes you need motivation in life and the Autumn Blog Challenge is going to be my motivation to keep it up. 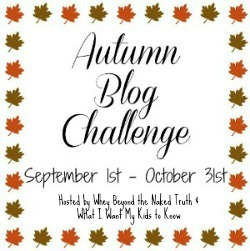 I am excited for the Autumn blog challenge, too. I especially enjoy meeting other bloggers who have like hearts, souls & minds. Viva la ABC!